The US government's Office of Foreign Assets Control today hit two Iranians with sanctions but what's notable is that they also published their Bitcoin addresses. The Treasury Department said in a statement that Ali Khorashadizadeh and Mohammad Ghorbaniyan helped Iranian hackers exchange Bitcoin payments into the local currency. "We are publishing digital-currency addresses to identify illicit actors operating in the digital-currency space," Sigal Mandelker, Treasury Under Secretary for Terrorism and Financial Intelligence, said in the statement. "Treasury will aggressively pursue Iran and other rogue regimes attempting to exploit digital currencies and weaknesses in cyber and anti-money laundering/countering financing of terrorism safeguards to further their nefarious objectives." The move may not be as surprising as it looked as the Iranians might have publicized their own wallet addresses. They can also easily create a new wallet and move their crypto. There are also plenty of ways to disguise themselves if they go down that path. 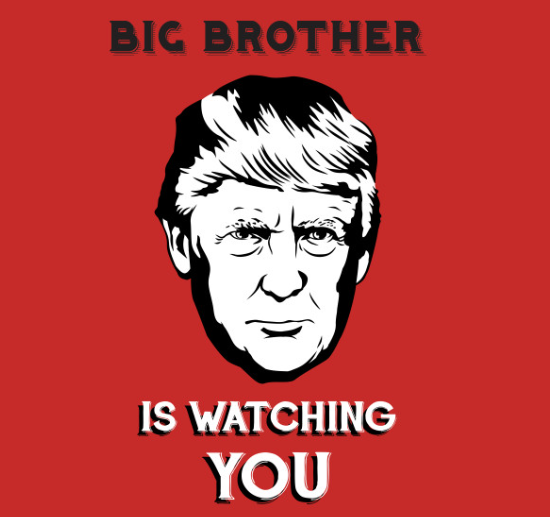 Still, it shows that the US government is watching.